Vera Marketing Sdn. Bhd. - Vera Marketing Sdn. Bhd. has been in the High Pressure Laminate (HPL) business since 2006 and we owe it to our diligent staff, board of directors and supportive business associates for the excellence achieved today. Our main office is located in Skudai, Johor, Malaysia. 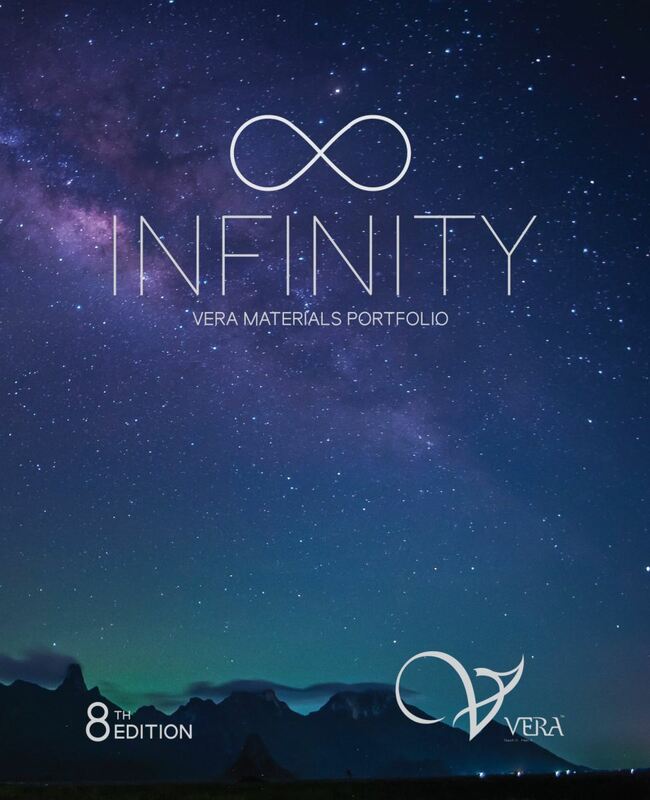 09-Aug-2018 Vera 8th Edition Catalogue is launching! High Pressure Laminate (HPL) is a popular decoration material in interior design or furniture manufacturer line. HPL are supplied in different color design, thickness, surface finishing and sizes. There are many type of HPL can be found in the market. Vera is one of the popular brands of High Pressure Laminate in local. VERA MARKETING SDN BHD is established in year 2006 and formed by members who full with passion in interior design, furniture design, and interior decoration. In VERA latest product catalogue, we have provided almost 300 designs of laminate color for our customer. VERA - Means “faith” in Russian, we see it as Confidence, Faith, and Trust. We believed that a successful brand or company should associate with the three words. In VERA, we target to provide better quality of product with lower cost to meet every level of customer needs. To achieve this target, team member will strictly look into every detail. We hope that we can gain confidence from our value customer. In VERA, we purpose to provide more choices and colorful design for our customer. We believed that life should be filled with color and with more colour. People’s living life will be colorful when VERA is around them. When people mentioned VERA, you know we are part of your life. In VERA, we know the importance of having trust from our customer. We are happy to provide after sales services or listen to customer’s feedback to our product. We believed the trust between customers with us will become a strong relationship between us.